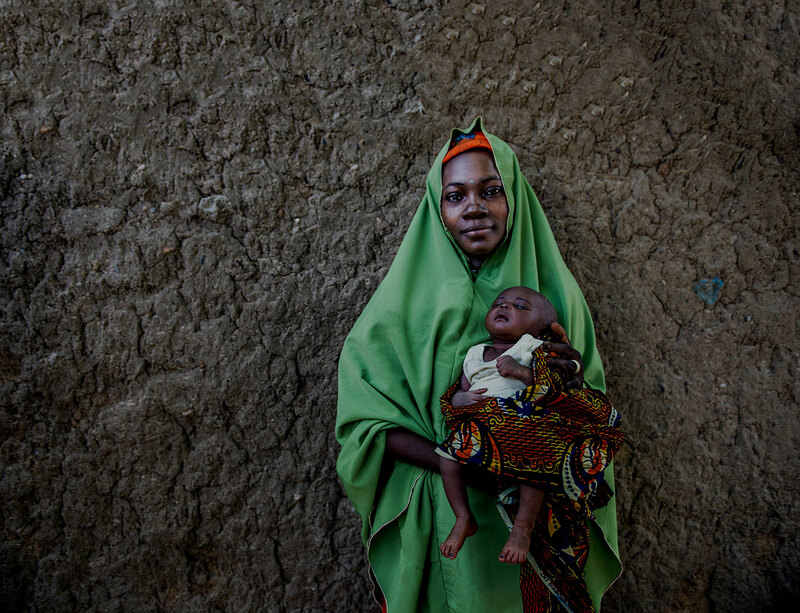 Thousands of women and adolescent girls die every year from pregnancy and childbirth-related complications, and the majority of these deaths occur in low- and middle-income countries. Most of these maternal deaths can be prevented through expanded access to quality antenatal care (ANC) for pregnant women and adolescent girls. Pregnancy is a critical window for optimizing healthy outcomes for mothers and newborns through the provision of high-quality ANC. In 2016, WHO released Recommendations on Antenatal Care for a Positive Pregnancy Experience. The goal of the WHO 2016 ANC recommendations is to improve utilization and quality of routine ANC care within the context of person-centered health and well-being as part of a broader, rights-based approach. In collaboration with the WHO and other stakeholders, MCSP developed a series of briefs and resources summarizing the WHO ANC recommendations and exploring policy and program implementation considerations. In addition, MCSP has developed complementary resources and tools to help policy makers, program implementers, and clinicians design and deliver high-quality ANC. These include a support tool for improving quality of ANC that provides up-to-date, succinct guidance on high-impact ANC interventions (for routine and complications care) tailored to gestational age and on related ANC quality of care (content) measures to monitor and guide effective ANC programming. Developed in collaboration with the WHO, the overview brief summarizes and presents highlights of the 2016 WHO ANC recommendations: WHO Recommendations on Antenatal Care for a Positive Pregnancy Experience: Summary. Developed in collaboration with the WHO, the brief on ultrasound examination presents highlights of the WHO recommendation related specifically to routine antenatal ultrasound examination: WHO Recommendations on Antenatal Care for a Positive Pregnancy Experience: Ultrasound Examination. This brief discusses the new WHO ANC recommendation on integration of counseling for post-partum family planning, which offer an opportunity to prioritize FP education and counseling during ANC: Leveraging Antenatal Care to Increase Uptake of Postpartum Family Planning: A Key Time for Counseling. 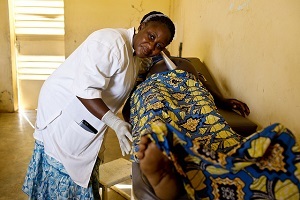 MCSP, in collaboration with PMI and the Roll Back Malaria MiP Working Group, has developed a series of resources and tools to help policy makers, program implementers, and clinicians design and deliver high quality MIP interventions in the context of the 2016 WHO ANC recommendations: MiP resources. The MiP resources page includes an informative webinar recording in which WHO and MCSP representatives provide an overview of the WHO ANC recommendations and discuss the MIP recommendations in detail.